Dr. King is interested in wetland systems and wetland-dependent wildlife. His students study a wide range of wetland processes and wetland wildlife, however, the ultimate focus is to better understand wetland systems to guide their conservation, restoration, and management. Dr. King team teaches graduate courses in wetlands and floodplain ecology as well as special field-based courses on selected wetlands around the country. He believes that integrating classroom work with targeted, intensive field trips creates the greatest learning opportunities for students. Past special topics courses have included wetlands in the Ridge and Basin and Middle Rio Grande regions. Ilyashenko, E., and S. L. King. Crane responses to changes in agriculture. Pages 55 to 71 in J.E. Austin, K.L. Morrison, and J.T. Harris, eds. Cranes and Agriculture: a global guide to sharing the landscape. International Crane Foundation. Pickens, B.A., S.L. King, P. Vasseur, S. Zimorski, and W. Selman. 2017. Seasonal movements and multiscale habitat selection of Whooping Crane (Grus americana) in natural and agricultural wetlands. Waterbirds 40:322-333. Villani, R., and S. L. King. 2010. Integrated waterbird use of moist soil units at six wildlife management areasin the Mississippi Alluvial Valley, Louisiana: Final Report. Louisiana State University Agricultural Center and the Louisiana Cooperative Fish and Wildlife Research Unit Report No. 1-2010. Baton Rouge, LA. Perkins, M., S. L. King, and D. Krementz. 2009. Stopover habitat use by king rails: evaluation and habitat management implications. 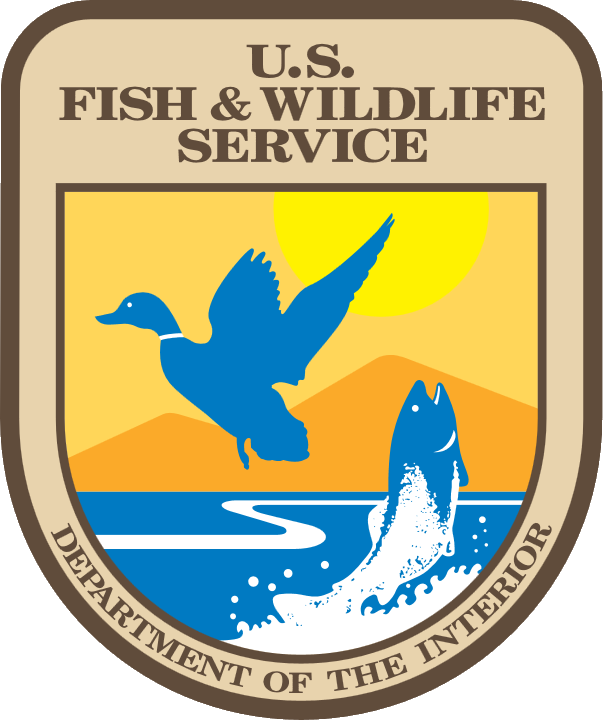 Final Report to US Fish & Wildlife Service.